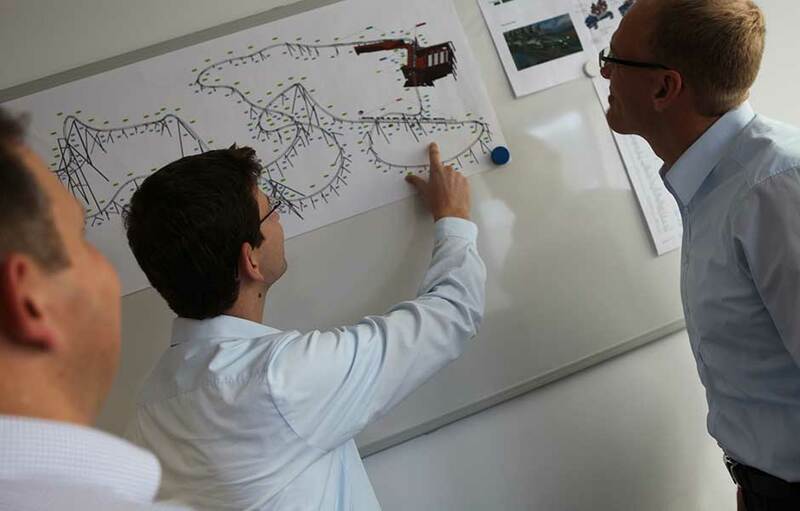 At MACK Rides, you’ll have a wide range of opportunities to develop your career. If you become an expert in design or build our state of the are attractions, we offer you different work areas. Together we invent and build rides that make millions of people worldwide cheer and smile. This energy we want to invest into our work every day. 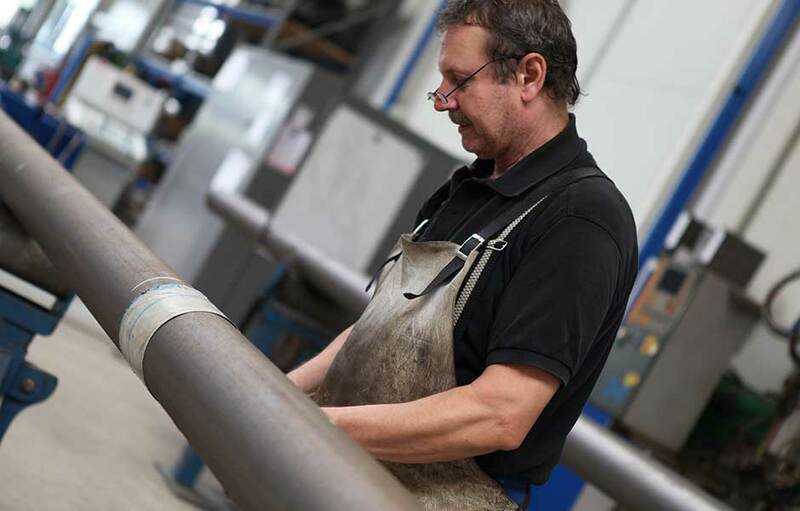 Here at MACK Rides we know, our employees in every department are our most important asset. A high degree of job security, a flat hierachy and fast decision-making processes are our key to a great work environment. One thing is certain, you’ll never stand still at MACK Rides. Become a part of our team and learn how we realize ideas. Launch your career. An apprenticeship is your route to an exciting professional career in this fun business. We support various activities with sponsorship, donations and the transfer of knowledge. Be part of one of the most thrilling industries in the world. Adrenaline, Speed, Height, Innovations and World’s first drive our business. Join the MACK Rides team and be part of our strong community. A very good knowledge of written and spoken English, the ability to work in a team, reliability, dedicated commitment as well as independent and self-reliant work are required.